Need a pant that allows you to train in all weathers? The VapoDri Tapered Hybrid Pant is the ultimate pant, providing warmth when you need it and keeping you cool and dry while you work out. The VapoDri Tapered Hybrid Pant is the ultimate pant, retaining heat and providing warmth when you need it most. 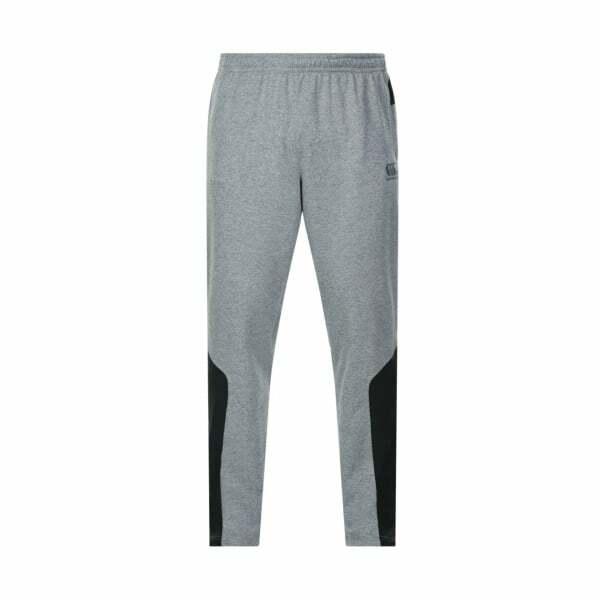 The tapered pant provides an ergonomic fit, with overlay back yoke and zip opening leg for easy access when wearing shoes or boots. The VapoDri Tapered Hybrid Pant also cools you down when needed with the onboard VapoDri fabric technology which speeds up sweat evaporation by wicking moisture away from the skin up to 75% faster than regular cotton. Sporting the iconic CCC logo on the leg, it’s a pant that provides the best of both worlds when you’re serious about training in all types of weathers.